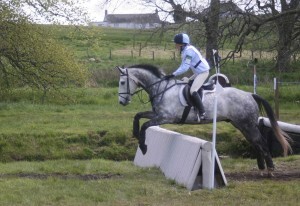 This fabulous hunter trials over superb ground at Strathearn Eventing returns for 2016. Fences from 50 cm to 90cm, four different courses over permanent pasture ensuring best ground possible, variety of cross country features inc. water, steps, ditches. Beautiful setting and family atmosphere, organised to help support The Equine Grass Sickness Fund, which if you own a horse we should all support this charity!